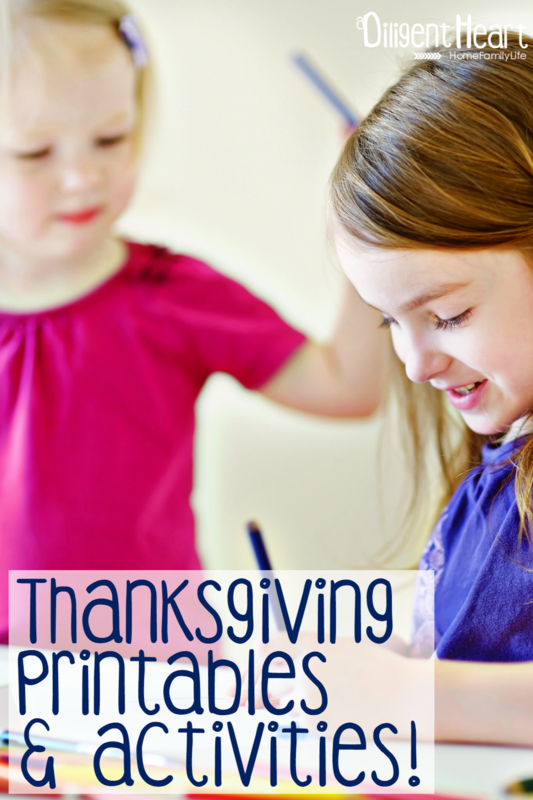 List of Thanksgiving Printables & Activities! I’ve put together a list of some of the favorite things I’ve found across the web. All of these are either free instant downloads or free instant print-outs. There are no sign-up-to-receive-this-freebie downloads or printables on this list (at least last time I checked, if there are let me know). 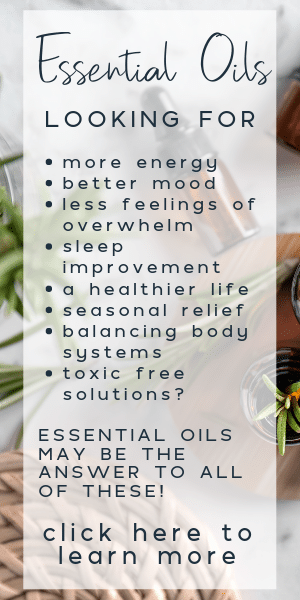 While this is not an extensive and exhaustively long list, it is an awesome list of resources that I’m sure you and your family will enjoy! 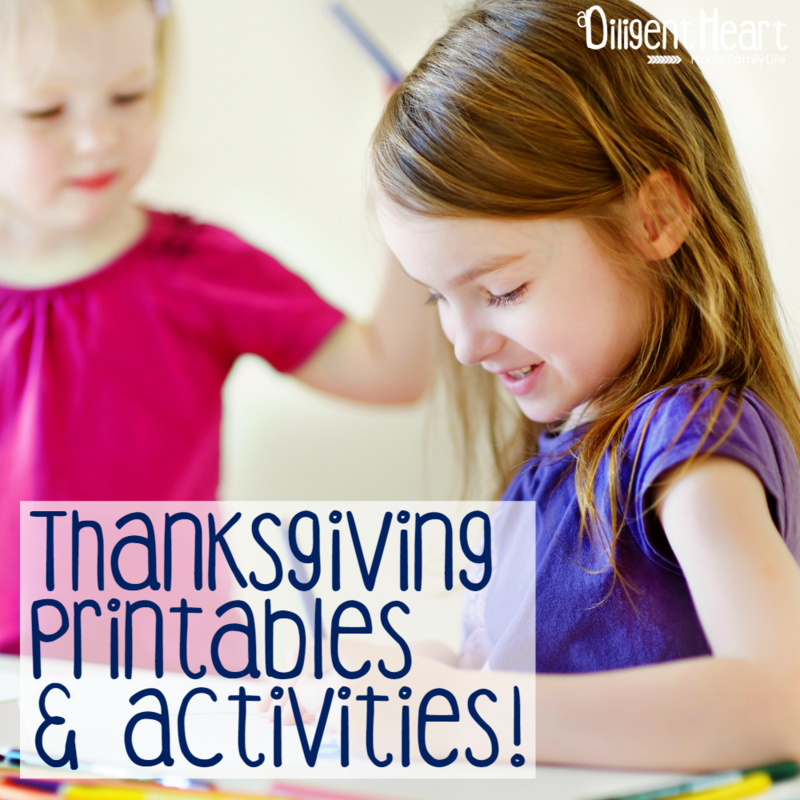 I started this list in 2013 and will be adding more over the years as I find cute and fun activities for kids to do during Thanksgiving and around Thanksgiving. I like to keep things simple around here, so you won’t find anything that’s too hands-on. Just adorable and sweet coloring pages and a few activities that involve some colored pencils, crayons, maybe scissors and possibly some glue. The first one is a super cute Thanksgiving placemat coloring page from Sisters Suit Case Blog. The next one is an adorable Fall Coloring Sheets from Kids Activities Blog. This next printable pack turns into a fun booklet. In the FREE Thanksgiving Activity Book from U Create, you will find a crossword puzzle, tick-tack-toe, and several other activities in it. These are printable Thanksgiving Thankful For cards by iHeart Organization. Each one has a blank line that you can fill in with what you are thankful for. Here is another set of cards called Thank You Notes and they are by Skip to my Lou, but theses already have what you are thankful for on them. I also found this cute little craft. They are items that most families with little kids would have. It’s a Clothespin Turkey Roll Craft by Formula Mom. These aren’t Thanksgiving themed but are definitely perfect for the season! Autumn Printable Pack that I made for The Busy Mom Readers. Thanksgiving Coloring Pages right here on my blog. 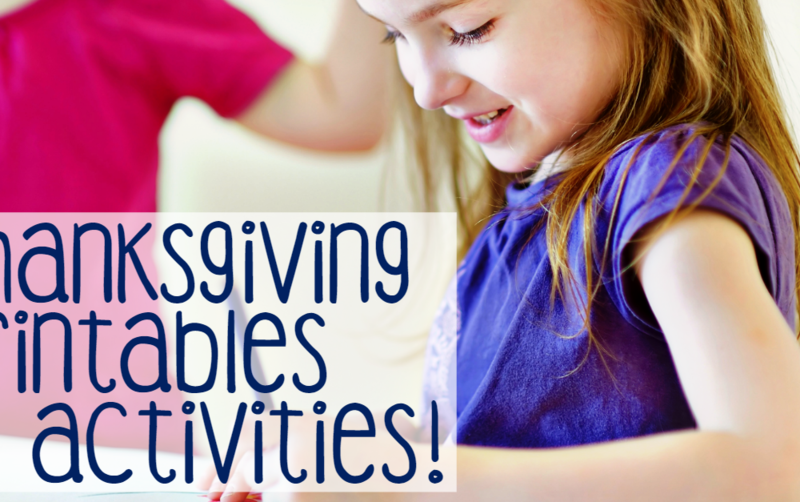 All of these are activities the kids can do while you’re cooking up Thanksgiving dinner, getting ready, or even while you’re picking things up at the end of the night.